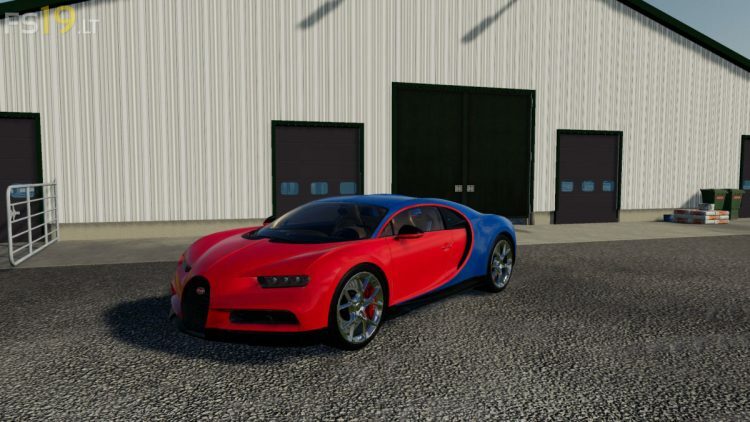 This mod is awesome,try it.If you want a supercar this is the best. I can t refill it,why? I can t refill it,can you resolve that? Can you resolve the problems of the car(costumize and refueling) please I like this mod .